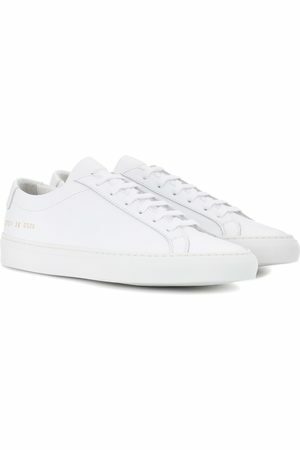 A style inspired by classic basketball footwear, the BBall Low sneakers from Common Projects are perfect in their irreducible simplicity. Grey Nubuck BBall Low Sneakers. 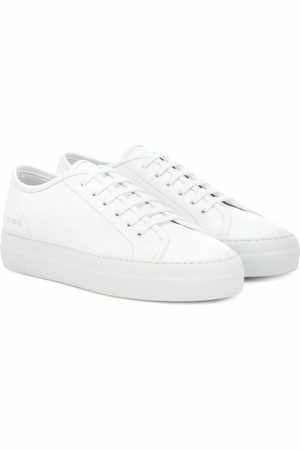 Leather Original Achilles Low in .